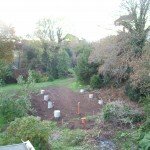 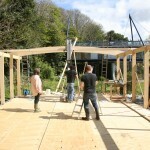 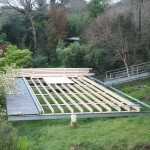 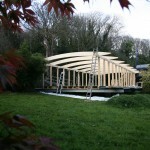 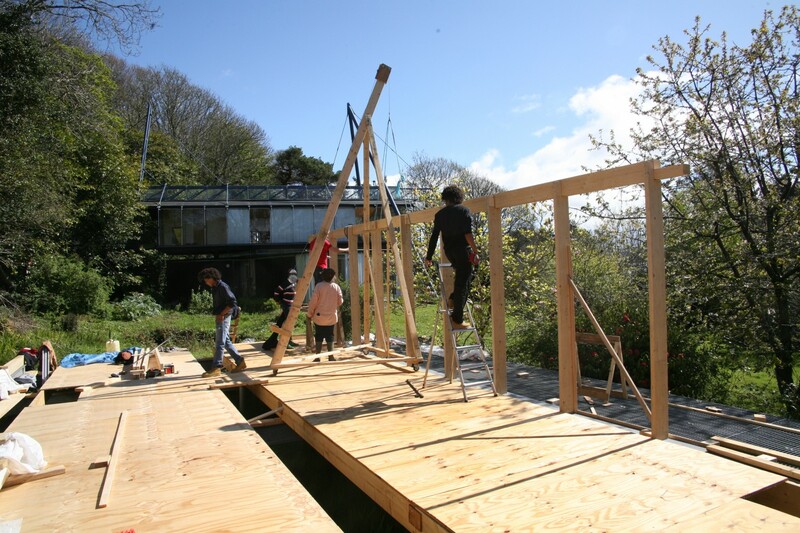 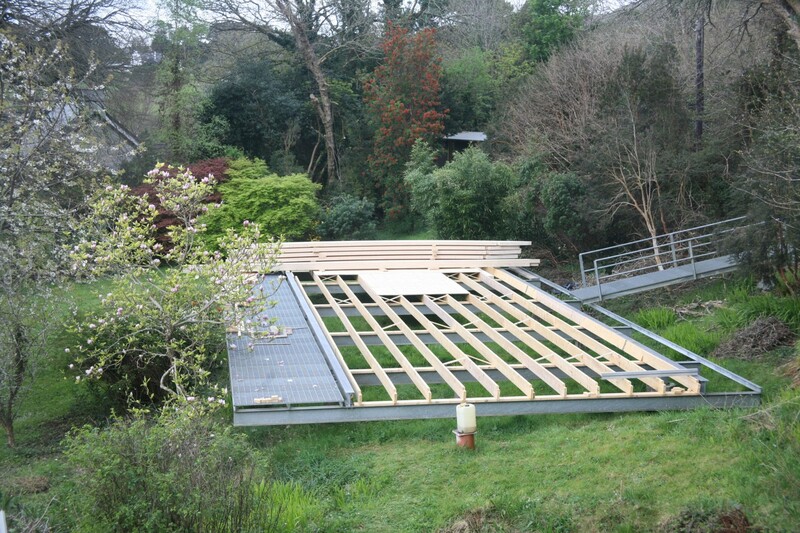 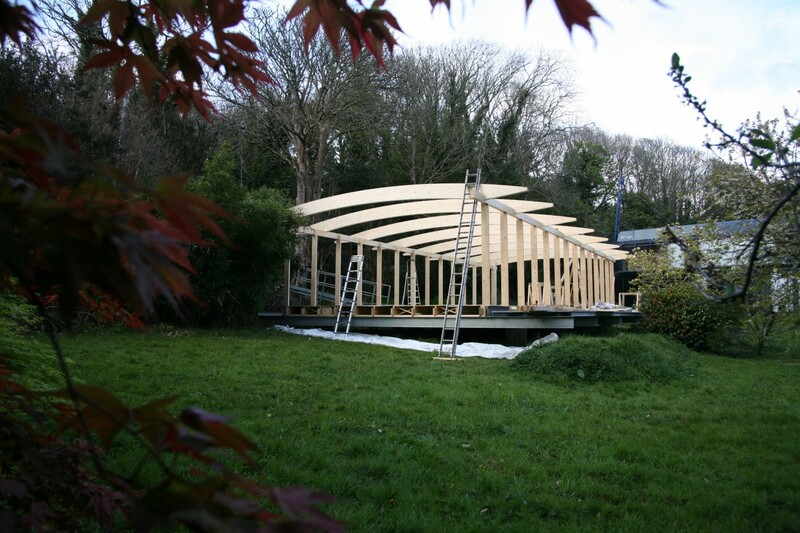 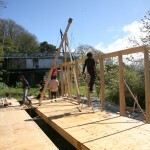 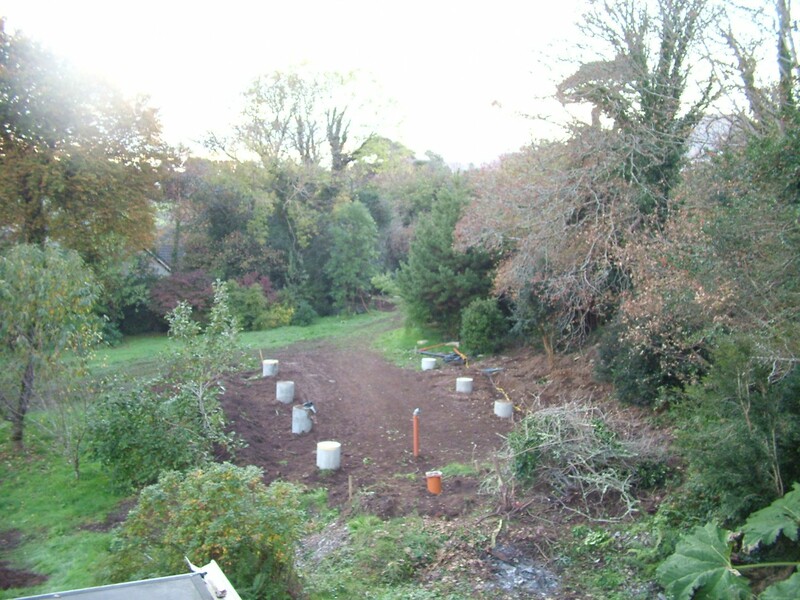 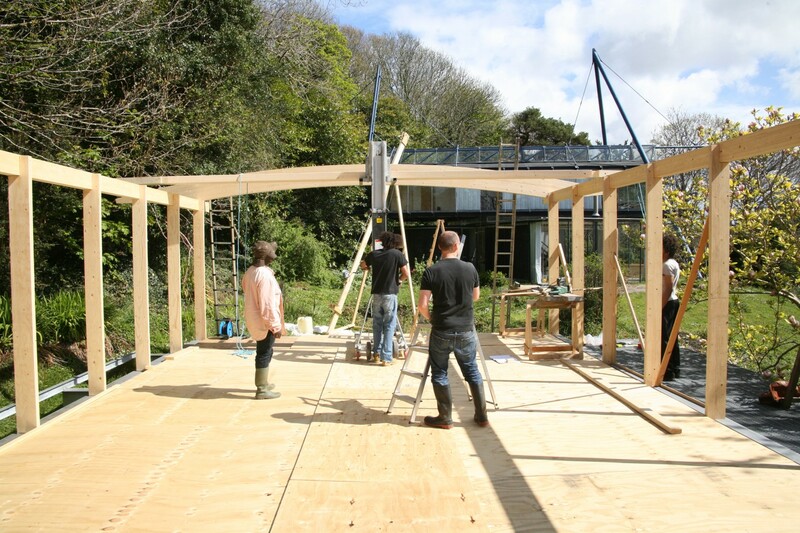 We are building, with our own hands, a studio annexe in west Cork, using a timber frame sitting on galvanized steel beams on concrete drain pipe foundations. 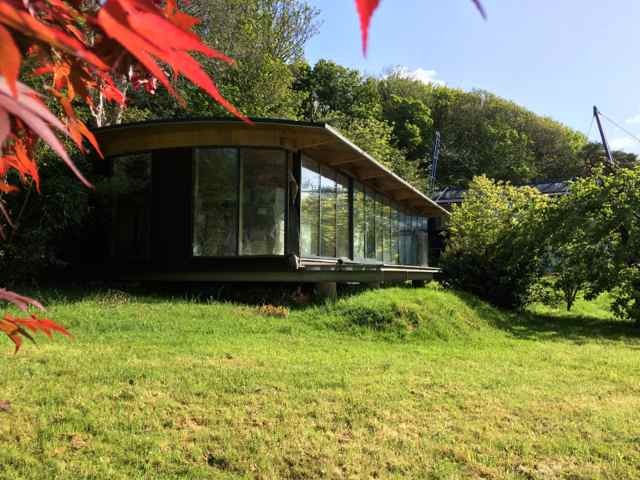 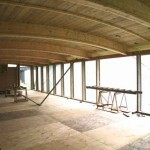 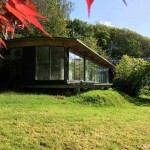 It includes triple glazing, natural (hemp) and recycled paper (Ecocel) insulation to passivehaus standards, with roof-mounted pv panels giving a peak output of around 4KW, and is intended to be zero nett energy in use. 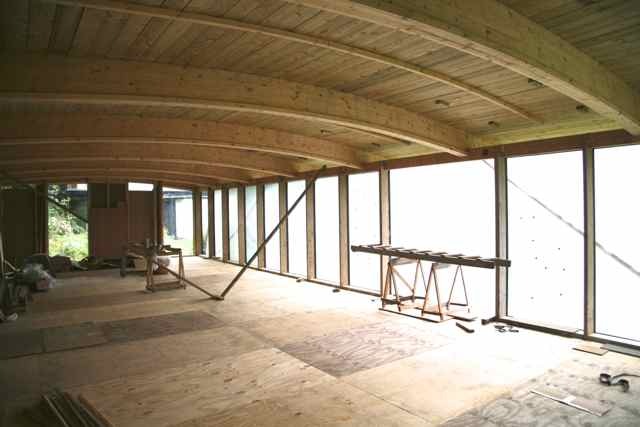 Preliminary analysis shows a Building Energy Rating of A1, with a negative nett energy demand (surplus electrical energy is exported to the grid) and a reduction of 28 Tonnes CO2 emissions p.a.